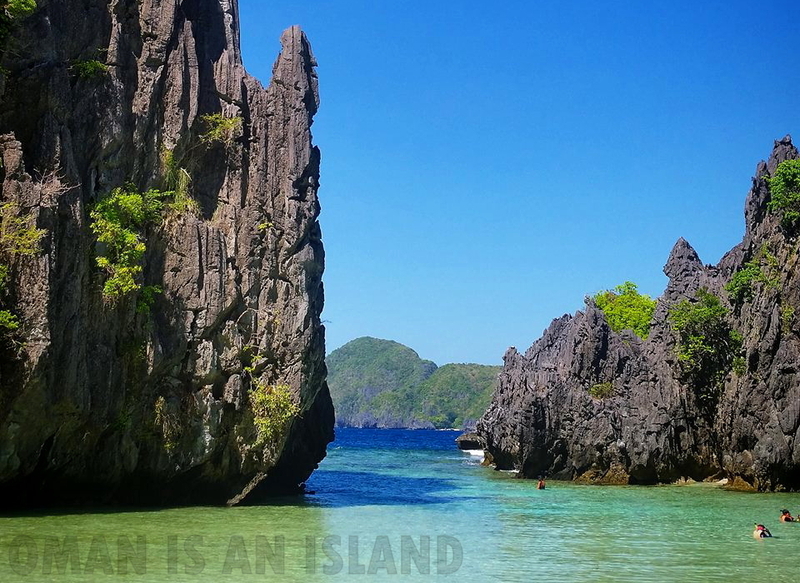 A trip to El Nido would not be complete unless you visit some of its islands and beaches where each of them has their own appeal. And to make it easier, economical and more accessible for tourists to venture in these islands and beaches, the Local Government therein promulgated four tour packages to choose from. These tour packages will take you on a journey to explore a specific part of the islands surrounding El Nido. You will discover beautiful and preserved islands, clear water lagoons, white sand beaches, snorkeling sites and their hundred of fishes and coral species. Choose this is you want nice scenery and beaches. Choose this is you want caves, sandbars, snorkling and a bit of hiking. Choose this is you want nice scenery and snorkling. Choose this is you want deserted beaches and coves because not many tourists choose this. Or you could book for private tours and explore on your own. This will cost you from Php 4,000 to Php 6,000 depending on the agreed places to visit. Places in Tours A to C can be visited in one day or you could just opt to relax in one of the beaches and move at your own phase. Enjoy El Nido... I sure did! your stunning photos convinced me to visit this place over the weekend...el nido is magical and nacpan beach is enchanting. thanks! I was browsing around your blog and I can't resist not to comment on this particular post. I enjoyed your visit in Palawan. I just love El Nido. My paradise on earth. Amazing destination. Very inspired for a travel blogger like me. Tks for making this article.